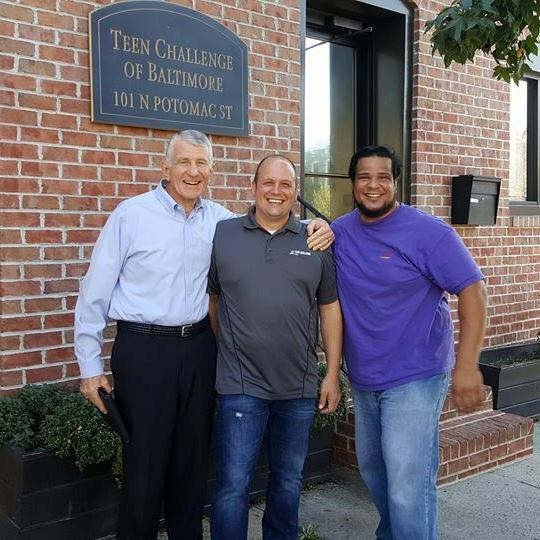 Teen Challenge of Baltimore – The Faith Based Solution To The Drug Epidemic. What To Expect When You Call Now… Many people can be hesitant to pick up the phone and call. We get that. Fortunately, our track record proves that our students are relieved after they decide to dial our number. When you contact us, you will be connected to an experienced admissions coordinator who will help you start the process.